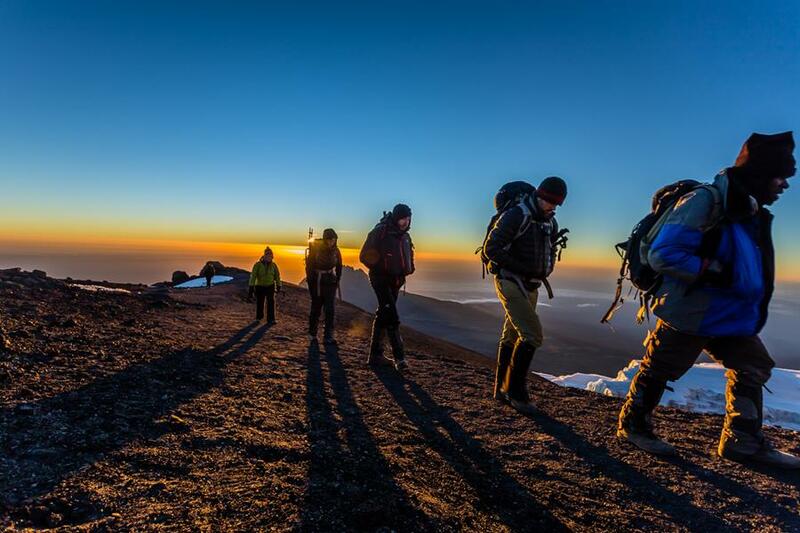 A great way to get into climbing, Kilimanjaro is a non- technical high altitude climb which attracts new and veteran climbers. In addition to being one of the 7-Summits, it also makes for a wonderful family experience. Each climb ends with 4 days of safari! Some lesser known details about our Kili climbs below. Ever wonder how we keep the food fresh throughout the trips and the garbage loads light for the porters? That would be the day 4 re-supply. Local guides and porters take a 'short cut' trail up to meet the group and bring us fresh vegetables and carry down team waste. One of the many details, that keeps our trips unique and of the highest quality. 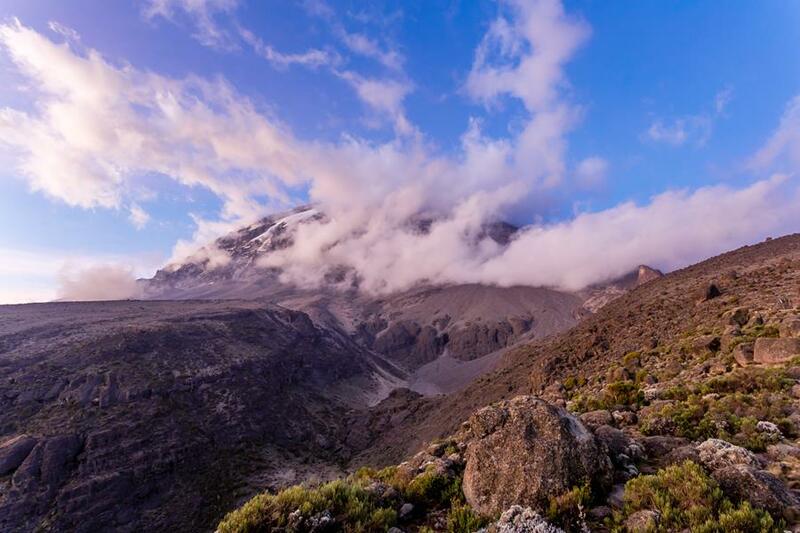 The Kili Porters’ Project is a non- profit organization insuring proper working conditions for local guides and porters on Kilimanjaro. This is a hands-on outfit dealing directly with the local managements in Tanzania. While most organizations of this type merely ask for a commitment from US or European based guide services, the KPAP oversees the local operation. We are proud to be one of only two currently listed outfitters (listed by our local outfitter) on the KPAP website paying the suggested wage to local porters and guide. With the help of our friends at Sherpa Adventure Gear, Alpine Ascents purchased new jackets for our Kili guides and porters. Looking sharp! 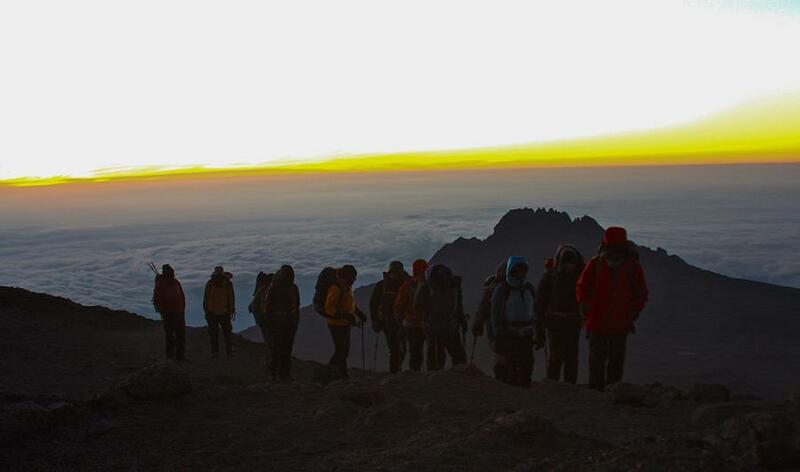 Many guide services offer a climb of Kilimanjaro, but only a few are true climbing companies. (Many are primarily safari companies as their names might indicate.) 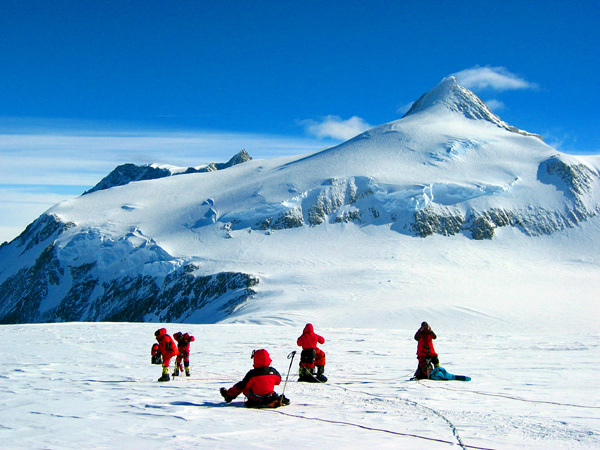 Unique to Alpine Ascents is that we send a US based, professional mountain guide for each scheduled climb. 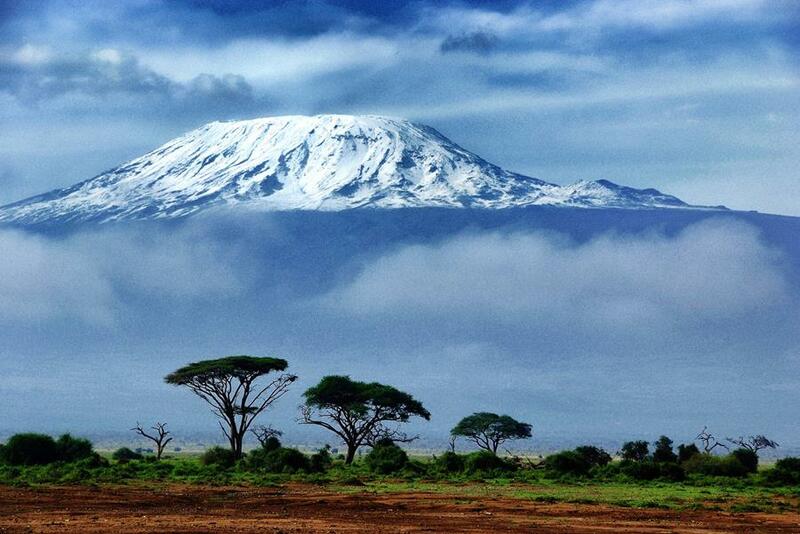 These guides are not only experts on Kilimanjaro but lead great climbs around the world. Our Kilimanjaro Director, (who also leads many of our climbs) has over 70 ascents of Kilimanjaro and is currently guiding on Mt. Everest. Having this sort of expertise can really make a difference in safety and summit success. In addition to helping get the right boots and gear, our staff is available to help build a training regimen no matter where you live. - What is the skill level and medical training of lead guide and assistant guides? - Do you meet KPAP guidelines for porter weights and salaries? - Does your chosen route give you ample time to acclimatize? - Do you provide a comprehensive gear list, with explanations and rentals such as: http://www.alpineascents.com/kilimanjaro-rental-form.asp ? - Is someone available by phone to answer gear and logistics questions? - Is there a 24-hour number for friends and family in case of an emergency?